Find out more about the wide range of services we offer. See who we work with and some of our previous projects. 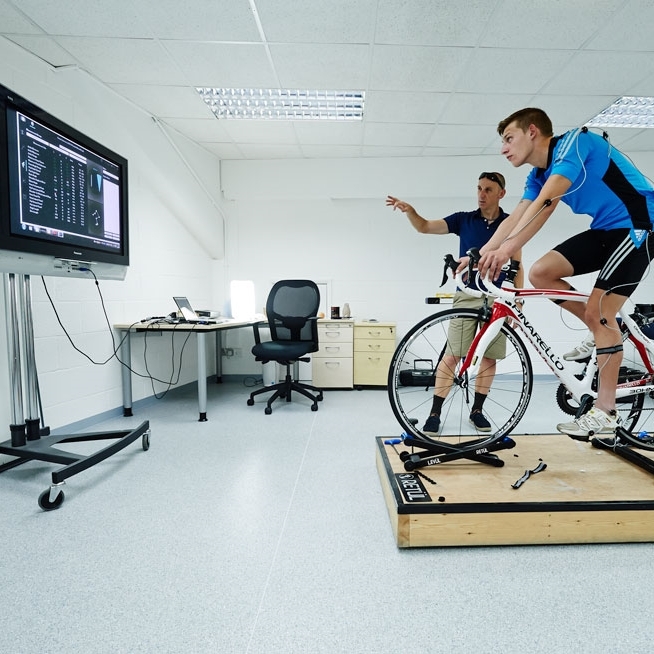 Find out more about the Sport Science Agency and its history.